December 20, 2014, 2-4 p.m.
Plan a family-friendly afternoon at the Paso Robles Inn Park Ballroom on December 20th. The little ones will love this unique seasonal celebration that combines holiday spirit and historical charm. Meet an array of special guests during this whimsical winter celebration, an elegant affair with the Snow Queen & King and Victorian friends donning their traditional attire. The kids will be surprised to see Santa Claus, Mrs. Claus and their elves taking a break from their busy Christmastime schedule to make an appearance. Enjoy music, singing and entertainment along with fun activities like face painting and gingerbread cookie decorating. The family-friendly event will take place between 2-4 p.m. in the heart of Paso Robles. 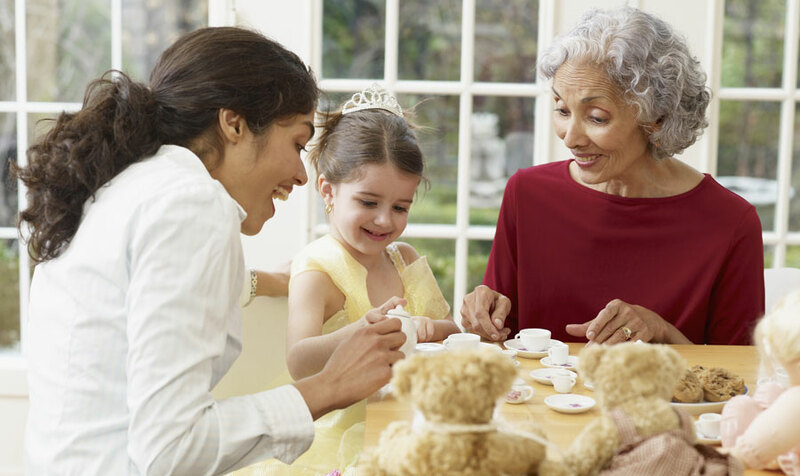 Children can enjoy hands-on crafts and projects such as coloring pictures to hang on your fridge back home. The tots will be treated to candy canes and teddy bear teacups, special souvenirs to remember the occasion. Be sure to pack your child's favorite teddy bear for the trip, as their warm-and-cuddly stuffed animals are also invited to attend this adorable tradition, now in its 24th year. This is the perfect opportunity to bring your child's make-believe play to magical and memorable life. Space is limited, so you're encouraged to purchase advance tickets starting December 1. Admission to this unique holiday party is $8 for children and $15 for adults. To start planning your visit, you can find more information at http://pasoroblesdowntown.org/downtown-calendar/paso-robles-events-victorian-teddy-bear-tea/. Book your reservations at our Paso Robles hotel soon to plan an exciting, family-friendly holiday vacation near the city's vibrant downtown.